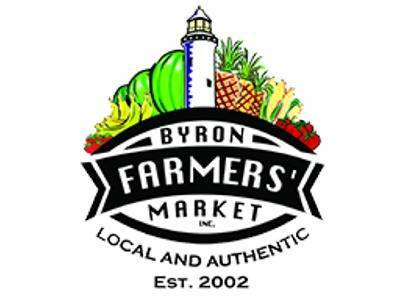 Be sure to visit the Byron Bay Farmers Market during your stay at Victoria’s. The organic market is only a short 10 minutes drive from Victoria’s Wategos and Ewingsdale. The weekly Byron Bay farmers market is a great way to experience some of the northern rivers most unique flavours and fresh produce. Support our local farmers each Thursday from 8am – 11am on Butler Street Reserve.